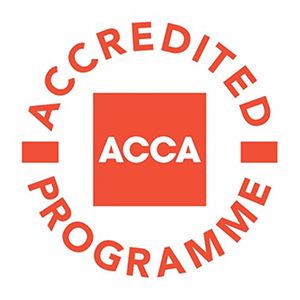 This programme is part of the first level of the Association of Chartered Certified Accountants (ACCA) Qualification. The syllabus is divided into two levels; Fundamentals and Professional. The Fundamentals level is divided into two modules; Knowledge and Skills. This Knowledge module addresses the key areas of financial and management accounting. This programme is the second level of the Association of Chartered Certified Accountants (ACCA) Qualification. The syllabus is divided into three levels; Applied Knowledge, Applied Skills and Strategic Professional. This Applied Skills level addresses the key areas of financial and management accounting. 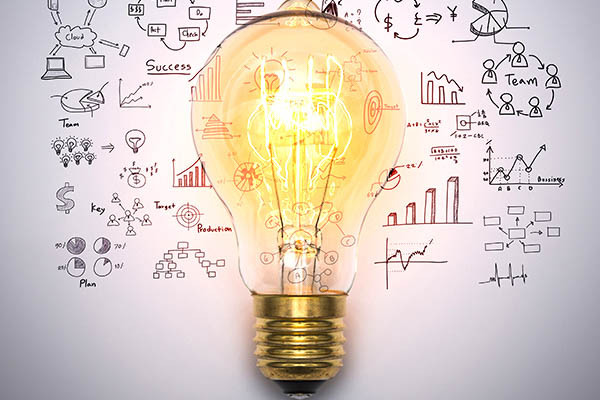 A range of junior or cost accounting administration roles within an accounting department of a larger organisation or financial shared service centre. You will need to complete the Applied Knowledge level before moving onto the Applied Skills level. Maximum of four exams can be taken per exam sitting. You will need to obtain 50% in each exam in order to pass. Most courses can be sat via a Computer Based Exam (CBE) in a testing centre near you or if you prefer to do a paper-based exam. Both Exams are written in June and December.